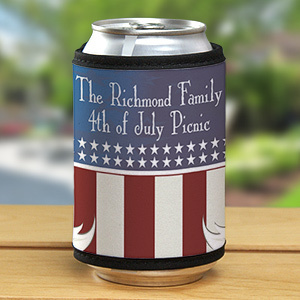 Nothing says "summer fun" like family picnics and backyard barbecues. 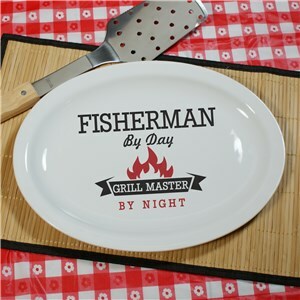 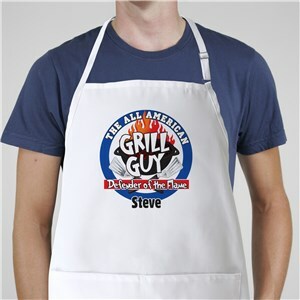 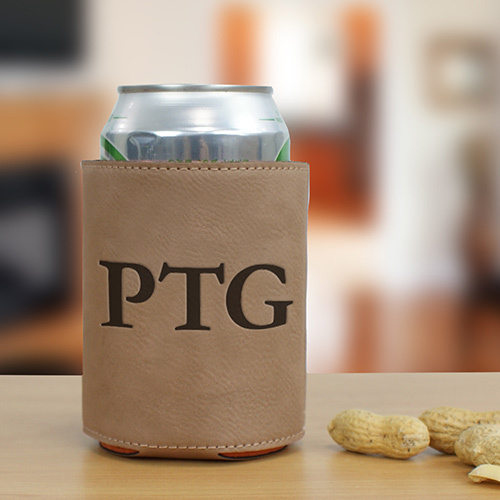 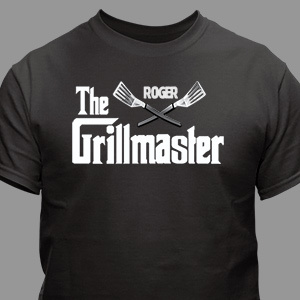 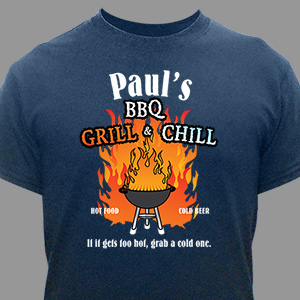 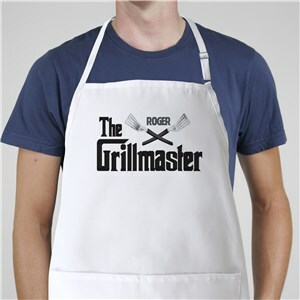 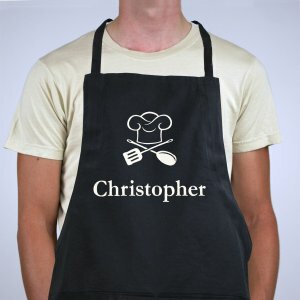 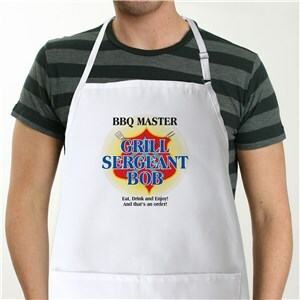 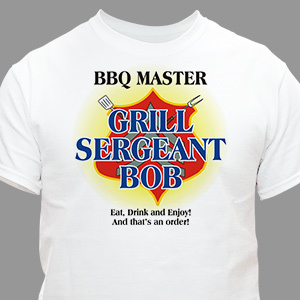 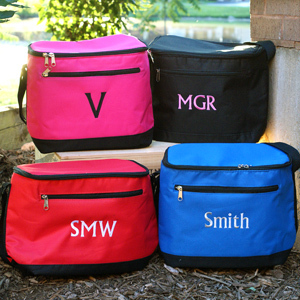 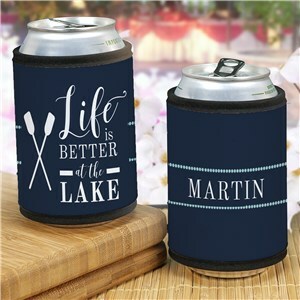 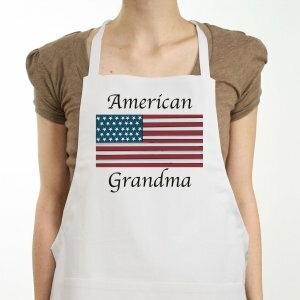 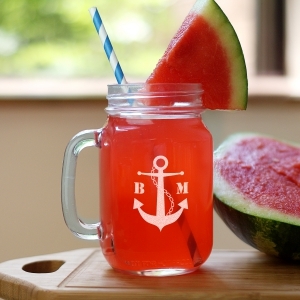 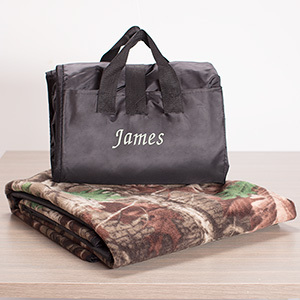 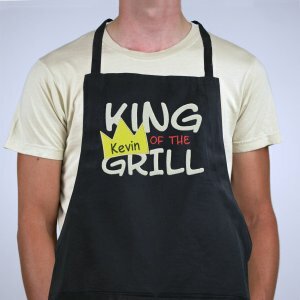 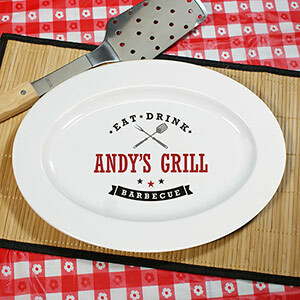 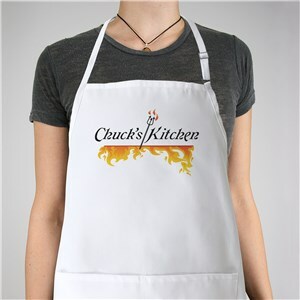 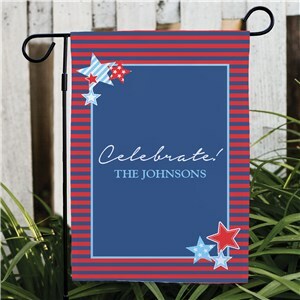 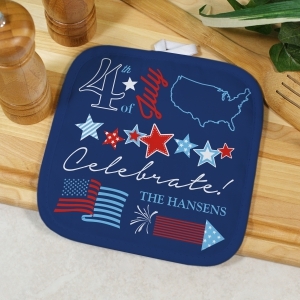 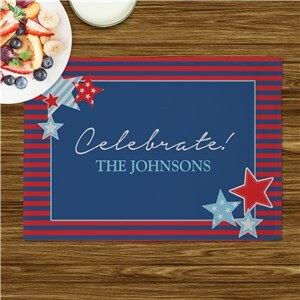 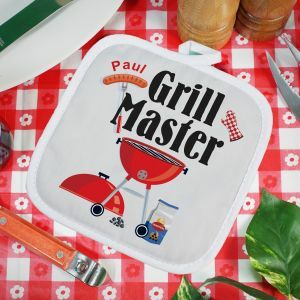 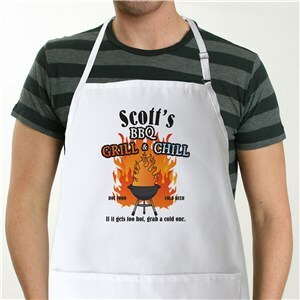 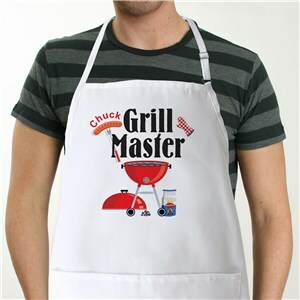 Get everything you need for these festive family occasions by shopping some of our personalized grilling gifts and outdoor dining accessories. 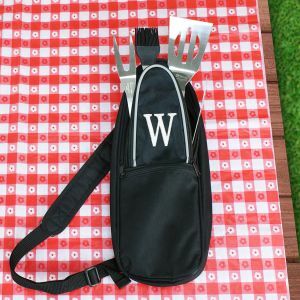 Our selection of picnic and grilling gifts will have you fully prepared for your next backyard bash. 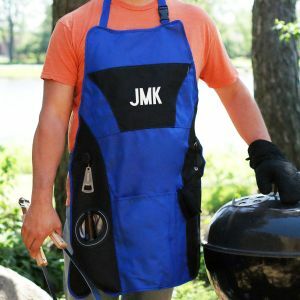 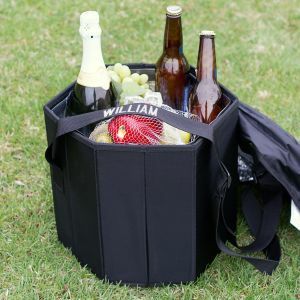 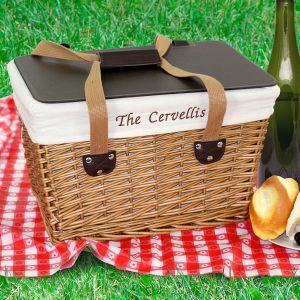 From grilling aprons to picnic baskets, our picnic and grilling gifts offer everything you need to make your summertime picnics and barbecues successful. 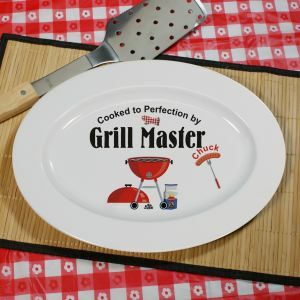 For even more fantastic summer fun gift options, browse our other sections, like our Pool and Beach section!